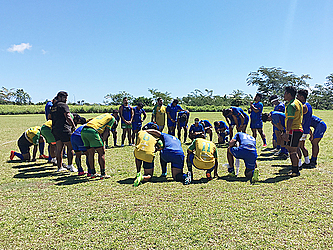 Samoa’s Under-20 rugby team is fully assembled and ready for a chance to play professionally. The team leaves for the 2018 World Rugby U20 Trophy in Romania later this month, which will determine who qualifies for next year’s championship. Head coach Laauli Rudy Leavasa said the team is excited to leave, and to get back to the top tier of competing. “Right now we’re in a tier two competition with amateur teams like ourselves and Fiji,” he said. “We are going to Romania to qualify, and we are definitely going to play against those big teams like New Zealand, Australia and England,” he said. Samoa U20s welcomed their seven New Zealand and Australian members to the team on Sunday, and yesterday played their first game as a team against the Taula Eels, current champions of the Bluesky Super 9. “The boys were really gelling together, and I think they did well together against the Eels,” said Rudy. The friendly match was a chance to test out the new team’s skills and to identify areas which still need work. 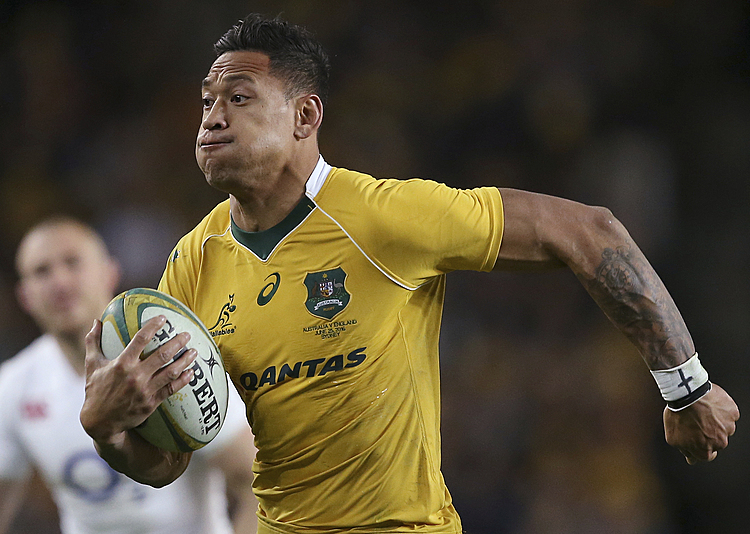 Laauli said the game showed him the need to focus on scrums and lineouts and on their defense. He said time is on their side and their two training sessions per day until they leave will be enough to get the team ready for Romania.